All our orders are shipped through Platinum Express Australia post with signature confirmation to ensure secure arrival. Once payment has been received, diamond orders will take approximately 2 weeks to be delivered. 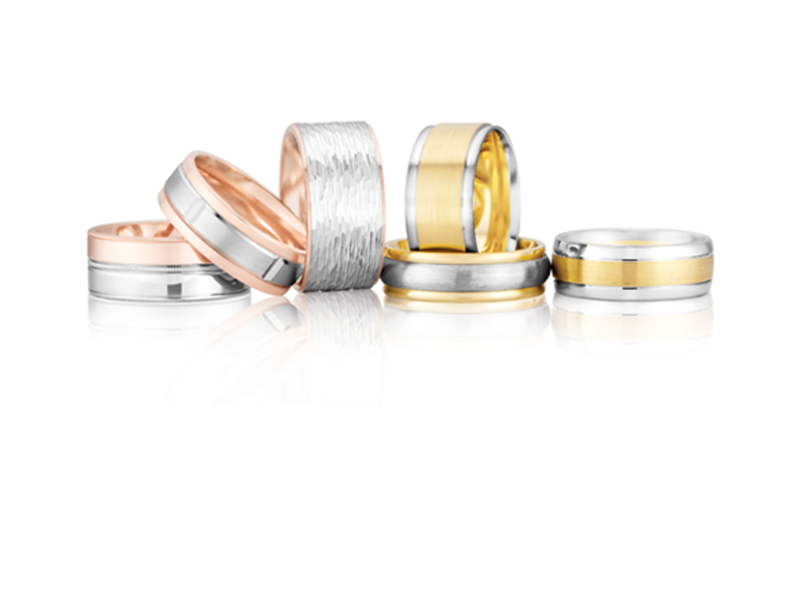 Custom rings will take approximately 3 weeks to be delivered. 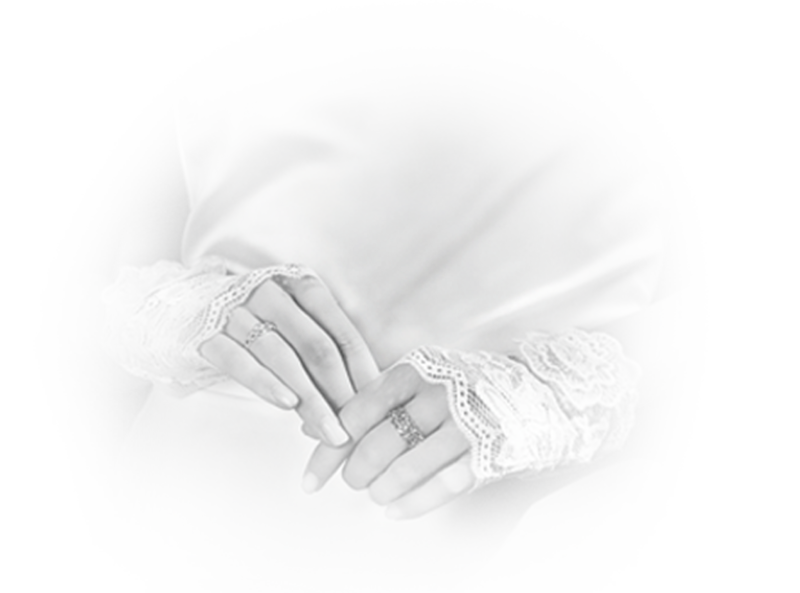 Anny’s Jewellers is based in Frankston, Victoria, shipping times may vary according to the distance of delivery. Each order is covered by our insurance door to door, giving peace of mind for your delivery. If an urgent delivery is required, contact us and we will do everything in our power to meet your deadline..
· Present all orders in distinctive packaging. · Require that all deliveries are made to a physical or home address only. We do not ship to P.O. box addresses. · Require an adult to sign for the delivery. 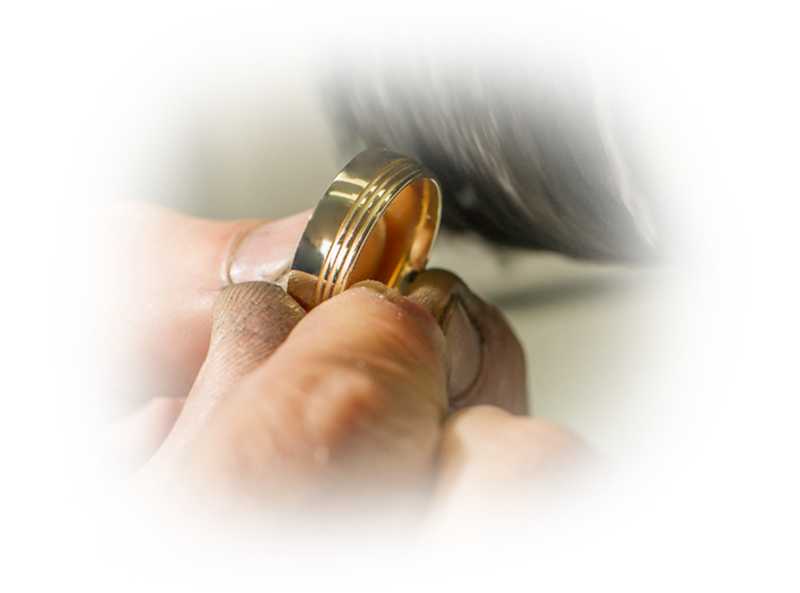 We also offer lifetime polishing, cleaning and claw tightening to our clients who purchase rings from us. Visit our Showroom to redeem the services on offer. Our preferred payment methods are E-Way and Paypal. 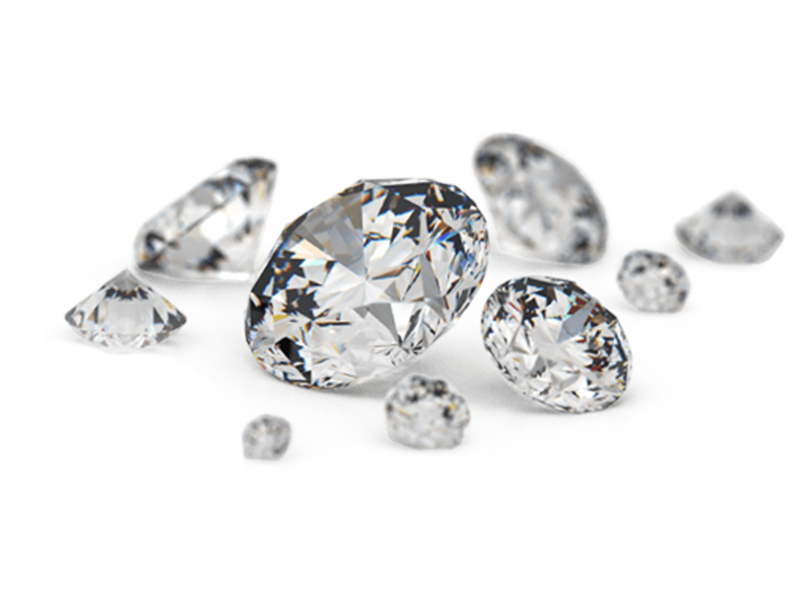 The price of diamonds fluctuates daily due to the exchange rate, therefore the price when the stone is purchased will be the final price. Since we deal with international markets, our inventory can change in an instant. However, we can offer to reserve a specific diamond for 24 hours. 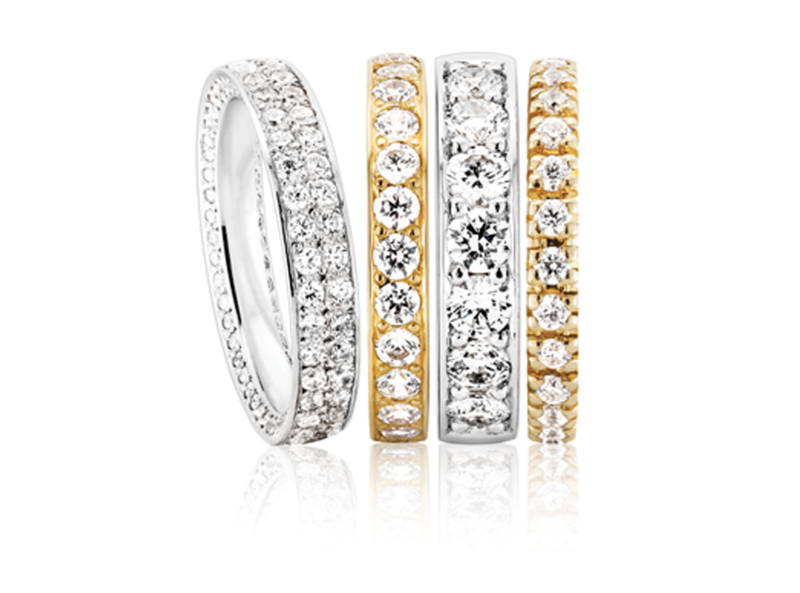 In order for a diamond to be purchased and secured, the stone must be paid in full. At Anny’s we strive to offer our clients the most competitive prices on the market. If, however, a diamond of the exact characteristics is found cheaper, we will endeavour to match the price where possible. 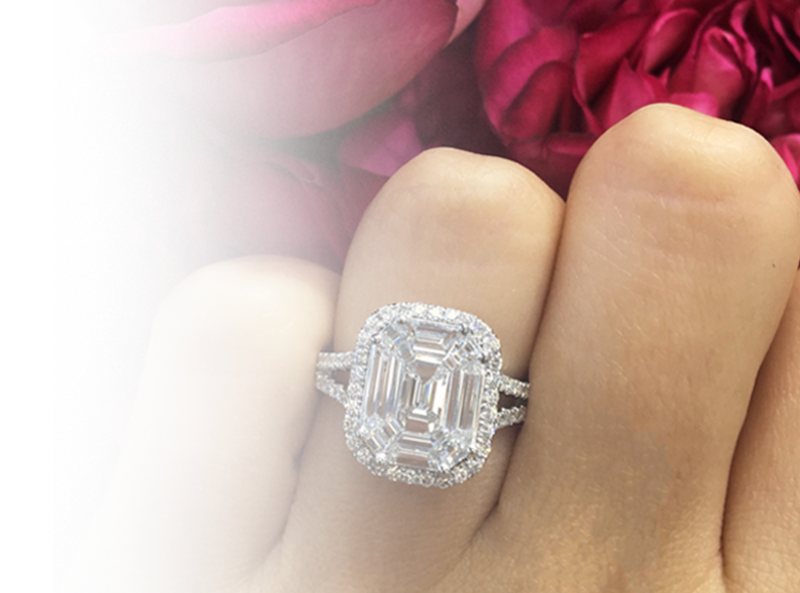 Finding the perfect size for your ring can be daunting, and so here at Anny’s we offer a free resizing opportunity for all rings sold to get a perfect fit for that perfect ring (must be within 2 months of purchase). You may also come in-store to our showroom located in Frankston Victoria to ensure for an accurate sizing. 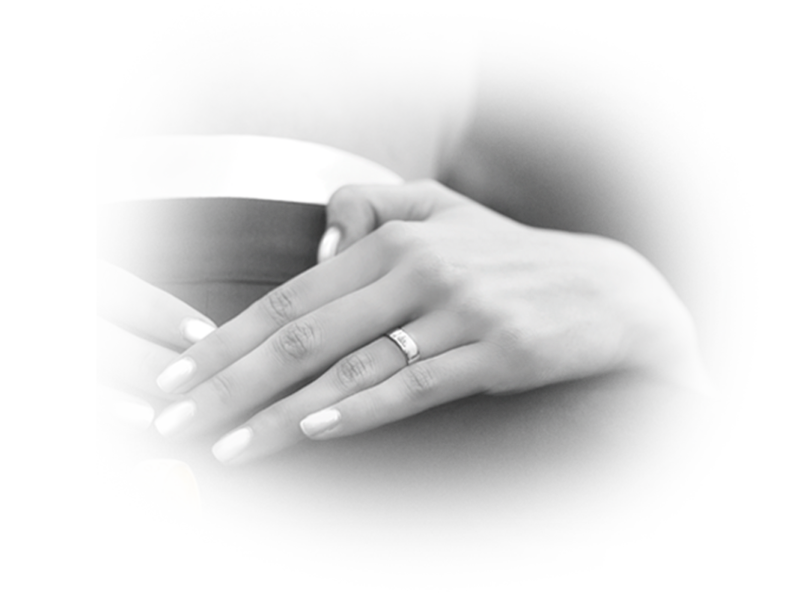 At Anny's we are 100% proud of each and every Engagment Ring we create. So much so, we guarentee the piece for 1 Year covering Damage, Theft or even Loss. 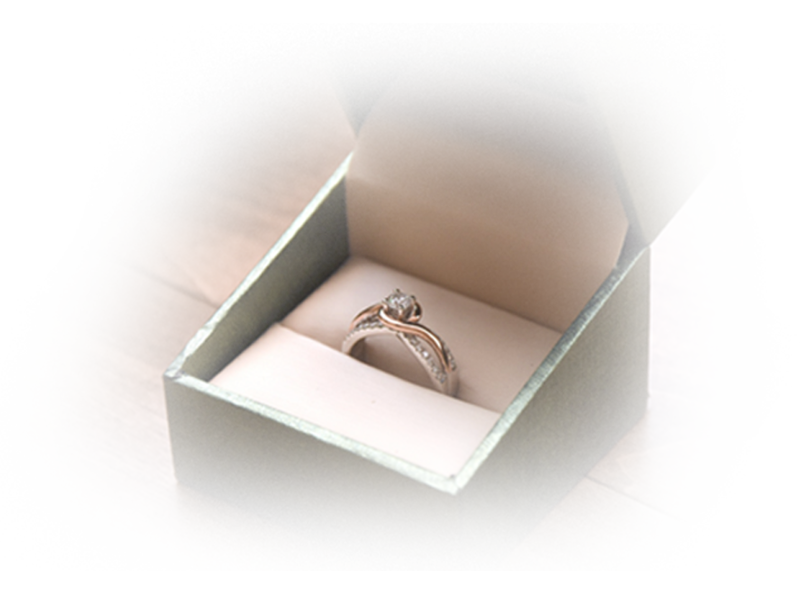 If the ring gets damaged from a knock or hit, we will fix it free of charge. 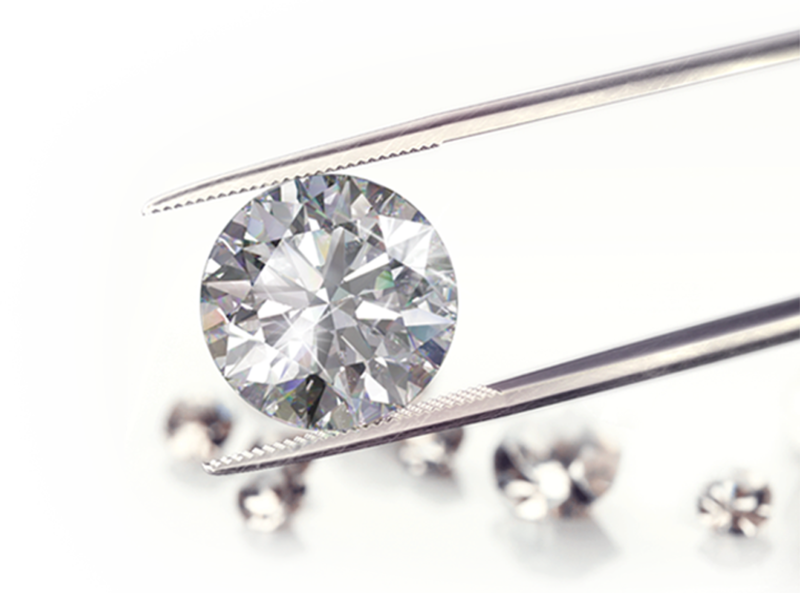 If youre half way across the world and you lose the diamond, we will fix it free of charge. If one day the ring is stolen, we will replace like nothing ever happened. We have partnered up with CHUBB group to offer piece of mind to our newly engaged clients.